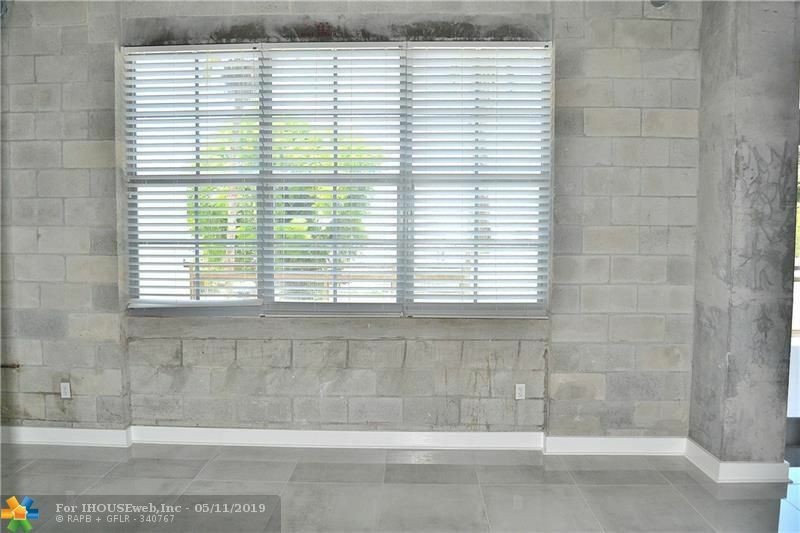 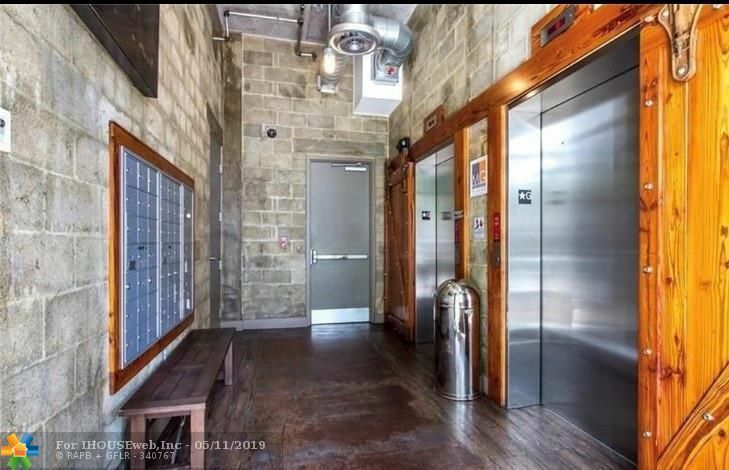 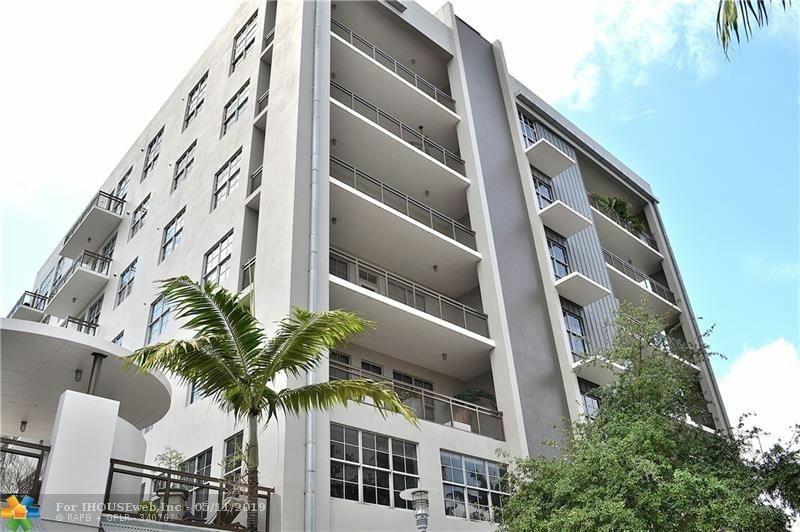 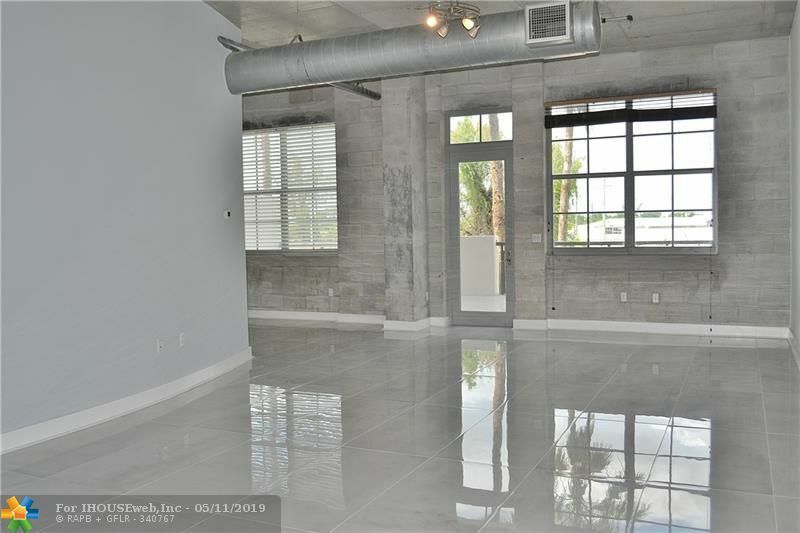 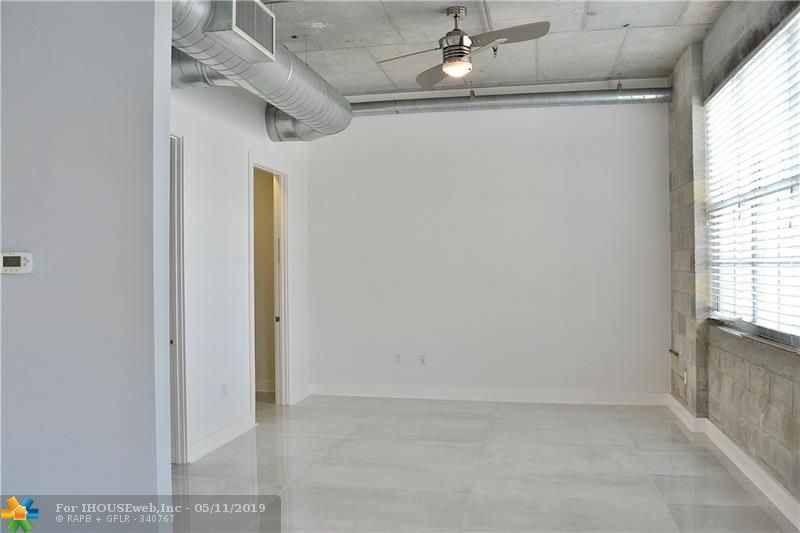 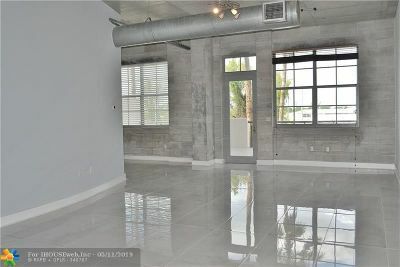 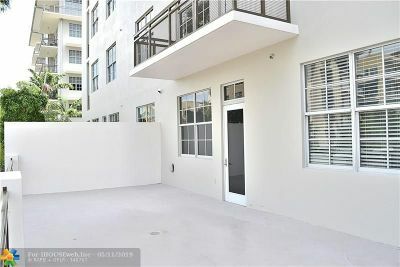 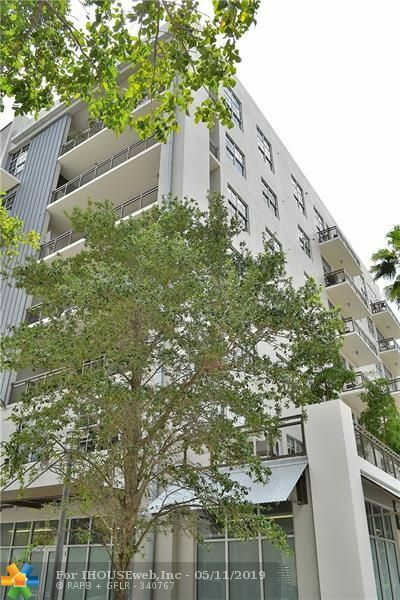 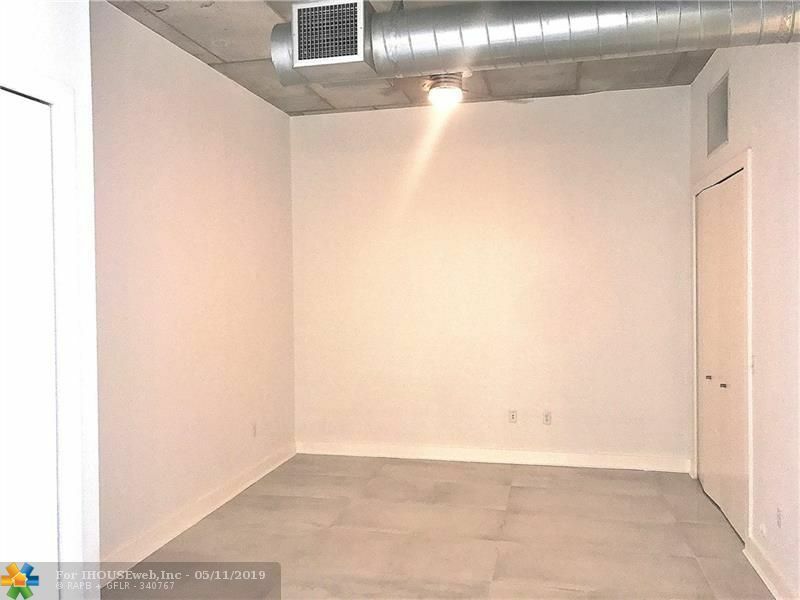 Live the Lifestyle in this Stunning Foundry Loft 2 bedroom 2 bath just remodeled March 2019! 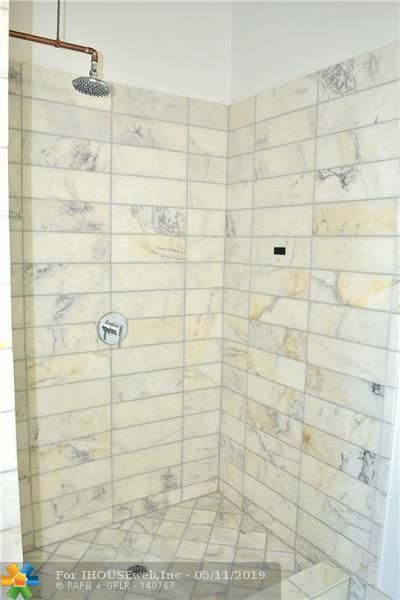 Professionally detailed and ready to move in. 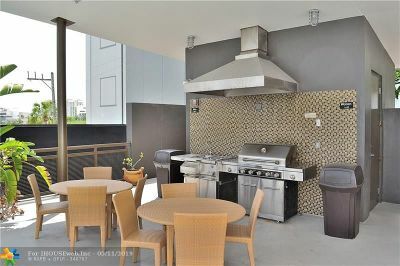 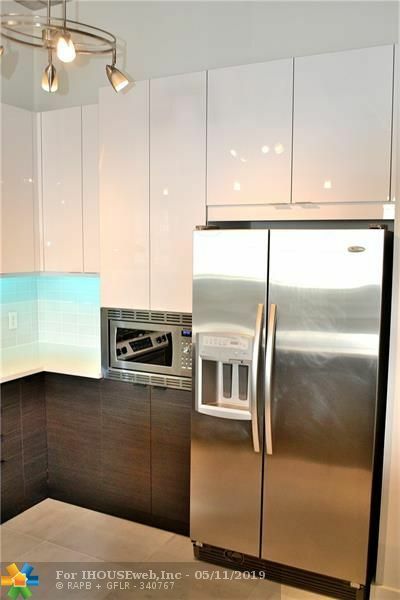 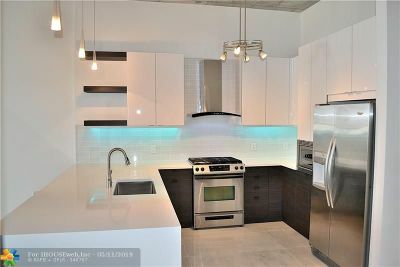 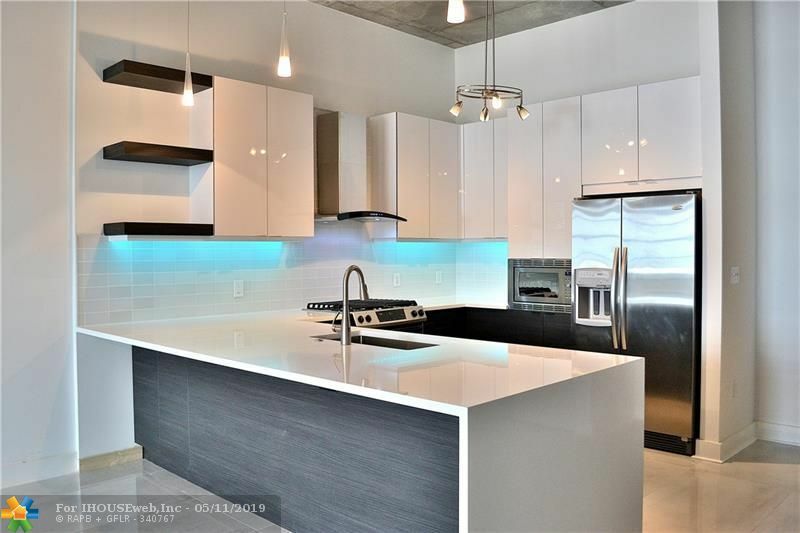 Interior features include Soaring 14ft ceilings, Spectacular Brand New Kitchen with custom 42 inch cabinets and quartz counters with programmable LED lighting, choose the color you want. 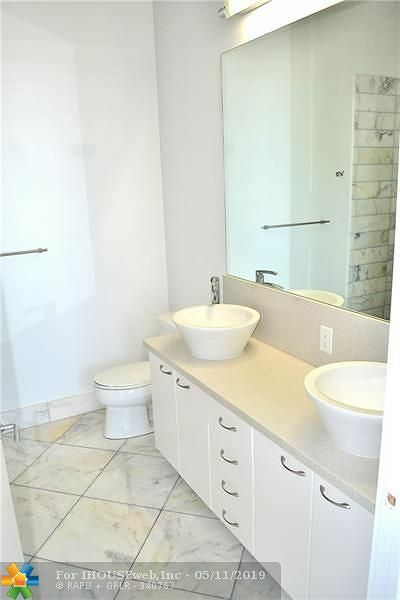 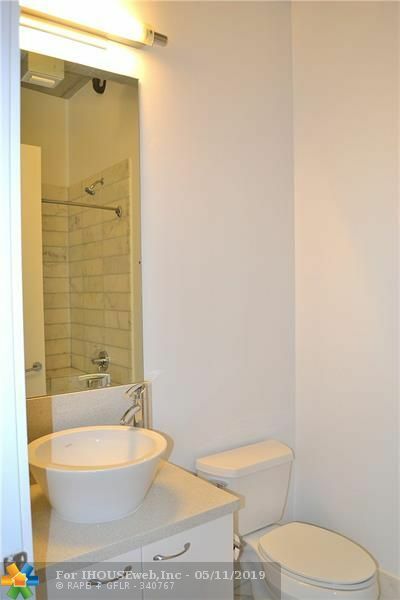 Brand New Porcelain 48x24 rectangle tile flooring and designer bathrooms. 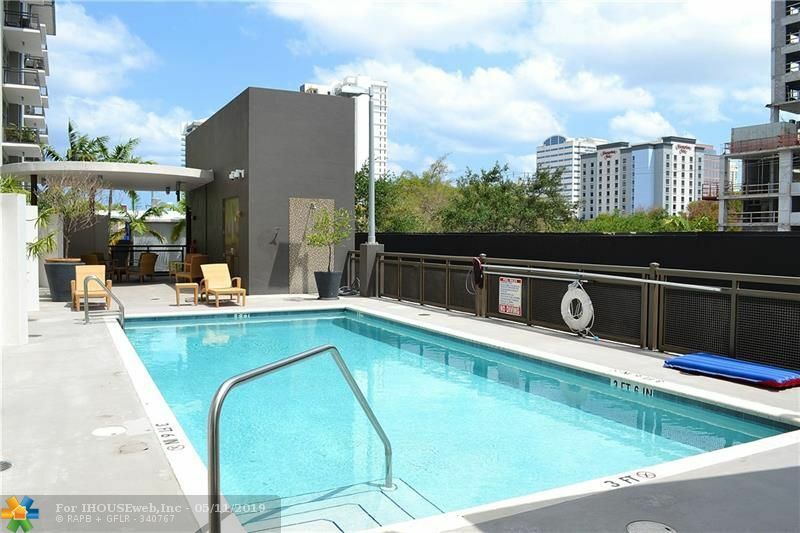 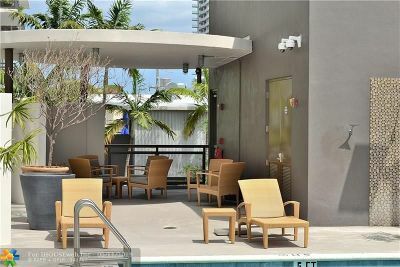 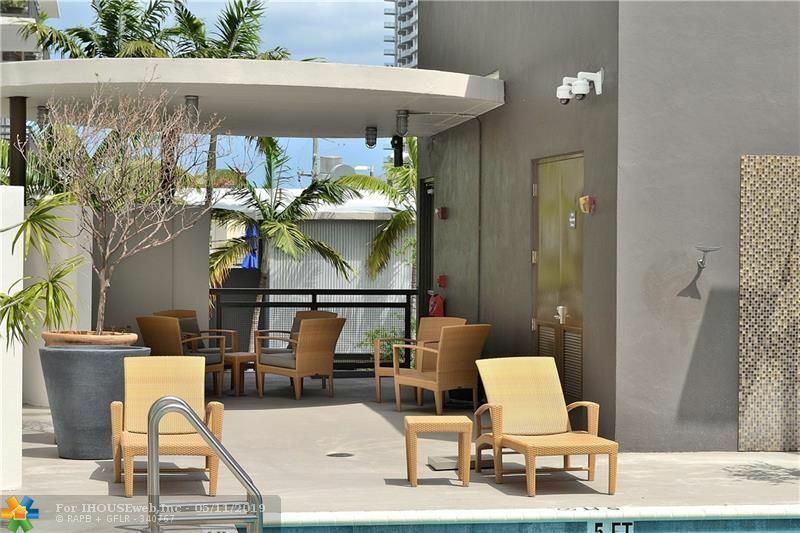 Exterior features include large balcony, impact windows, pool, cooking area, gym and more!